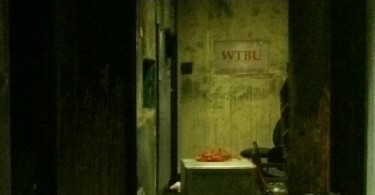 The WTBU News Brunch is a weekly newscast produced by Boston University students. The show covers local, national and international news, including politics, science, health, sports, music and more. 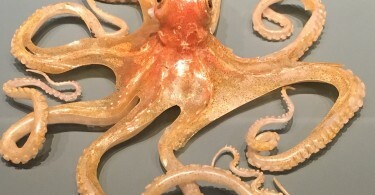 This is a collaboration with WTBU. 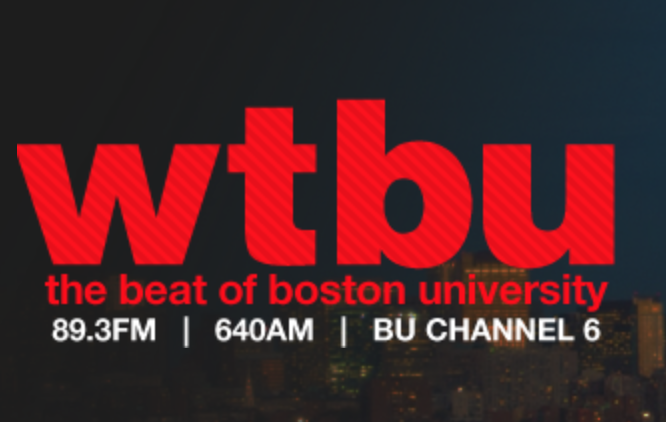 Note: Because of a damaging fire at the WTBU studios, Boston University News Service will provide a platform for the radio station’s newscasts until further notice.